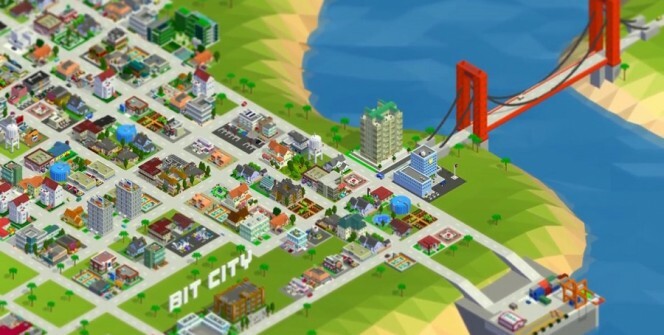 Bit City is a city-building idle game developed by NumbleBit. Although the game is designed for iOS and Android system, it can be made compatible with PCs with the help of Android emulators. It requires you to build a metropolis from a small town then customize your big city with new buildings, automobiles and landmarks. To know the exact type of building that you need to construct at a particular moment, you need to check the demand and supply indicator shown on the screen. It is recommended to construct high-demand buildings as they earn 10 percent more rewards. However, it is not advisable to build a large number of them as the demand will go down and subject you to losses. The game provides you with missions that you need to complete to earn the premium currency – Bux. Completing harder missions will earn you more Bux, so you need to concentrate more on missions that are offered in difficult levels. Automobile bonuses come with tons of cash, and it is therefore wise to adequately revamp your city with automobiles. When it comes to collecting automobile bonuses, you need to remain active in customizing and refurbishing them. For example, you can repeatedly tap on unlocked cars, boats, ships and airplanes to earn coins and Bux. 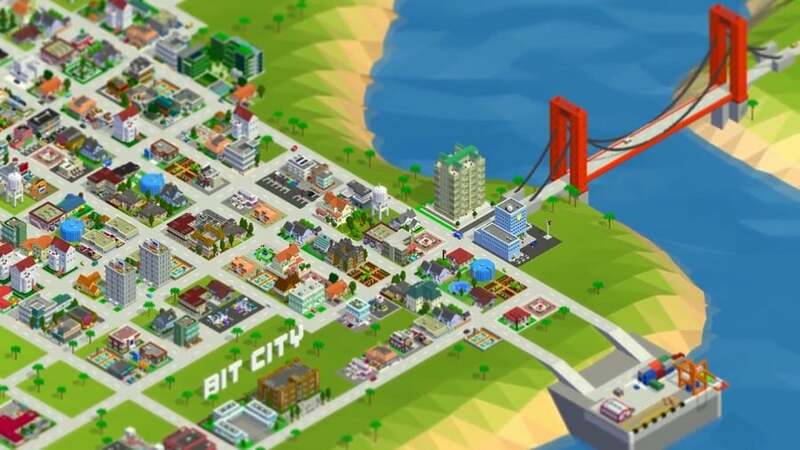 This is a great way to earn bigger bonuses, including tons of coins, in Bit City. Unlike in the real world where increasing taxes is not a good idea, doing so in this game is highly encouraged as it comes with a myriad of benefits. So increase property taxes on your new city, but ensure that you equip and customize it immediately. Large-sized plots are quite expensive to buy, but their prices can be lowered at some points. So you need to check when they are affordable and buy them. If you happen to buy the plots at the exorbitant prices, you need to quickly construct service buildings which earn more income. In case you didn’t know, prestige in online games is the process of restarting a game within the same game while keeping your earnings. In Bit City, you can prestige to complete a run faster, earn keys which come with bonuses and reach your population goal. In order to earn more coins, you need to level up your buildings several times. When it comes to upgrading, you can construct new and unique buildings such as historical buildings and castles. You can also improve the appearance of your city like introducing aesthetic features. There are upgrades that can earn you Bux and it is recommended to perform most of these in order to maximize your earnings. Some of these upgrades include: meter maids, auto sale, dry dock and aerospace research. The best way to install the city-building game on your laptop, desktop or Mac is through Android emulator. With the emulator installed on your computer, you can download and install the game app on your PC. Sometimes when playing Bit City, bluestacks ask you fee to pay but gives you option to download some apps. Every time it asks you just select “Install apps” and continue using it free. I hope you enjoyed this article, please rate and share. If you have problems running Bit City on desktop or any other issues, leave a comment below.